The flexible coupling, INKOMA Inkoturn coupling (IKT) is noted for its high torsional rigidity. Hence they are used with applications that need high speed and where there is threat of shaft misalignment. The coupling can handle axial, radial and angular misalignment. The design of the coupling is such that negligible reaction forces can be experienced at the bearings, caused from misalignment. 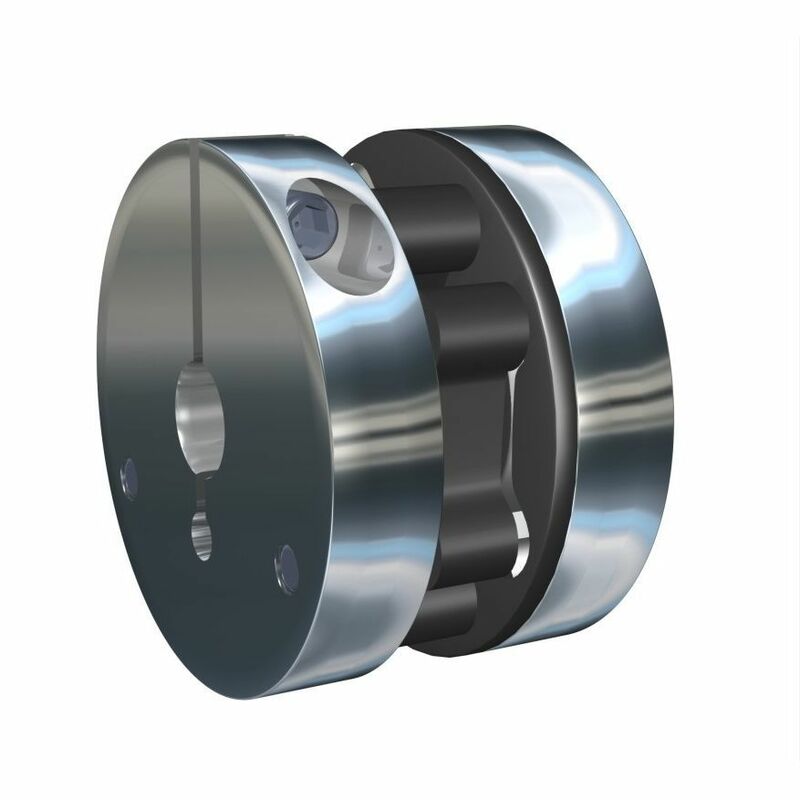 IKT couplings are highly useful in dynamic applications that have angular misalignment because they are developed with low mass, low inertia and are suitably balanced. If the operating conditions are normal, then the coupling does not require maintenance and can be durable. But they should not be used against jet water, dust and dirt ingress. With its modular structure, the coupling can be installed completely or assembled. There is a specially manufactured central disc capable of absorbing oscillation and impact loads and are therefore electrically isolating.